Pocket Doctor, our hugely successful mHealth application has now made it to the featured list of the HP Store in UK, US & Canada. Hewlett-Packard is the world’s leading PC & laptop manufacturer. 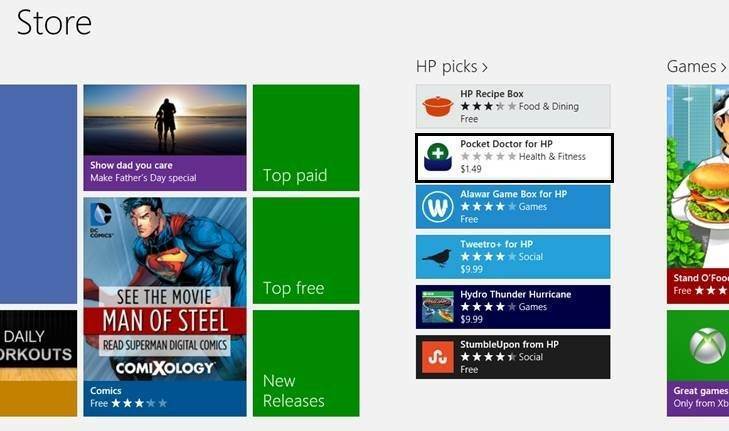 We are proud that this application has been selected as part of the ‘HP Picks’ list. 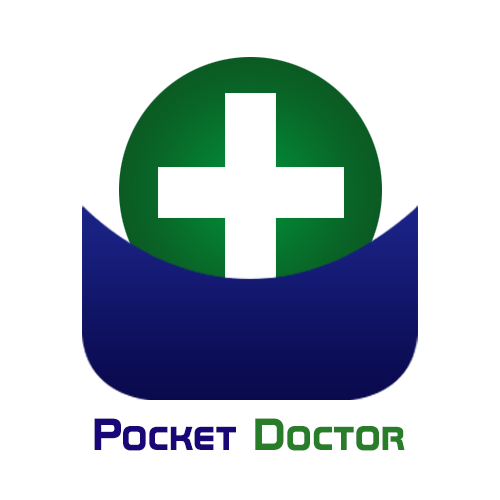 An exhaustive medical encyclopedia, Pocket Doctor provides information about various health related issues and their diagnosis. The application has features like, The Body Mass Indicator (BMI) calculator which helps the user to calculate their Body Mass index. It also comes with The ‘Doctor Q’ section which gives the user advice and suggestions about how to tackle various issues by asking a doctor relevant questions for diagnosis. Pocket App has years of experience in providing mHealth solutions to its clients. We have worked with major health institutions in the past, and are currently working on some exciting new projects. If you are also looking at developing an mHealth application, drop us an email to info@pocketapp.co.uk or contact your account manager.